a worldwide audience in an electrifying way. Knowing the self is the highest knowledge. Connect deeper with Kornelia's online global tribe of likeminded community. We connect to nourish the mind body and soul. receive updates right to your inbox about upcoming events. Get Involved. 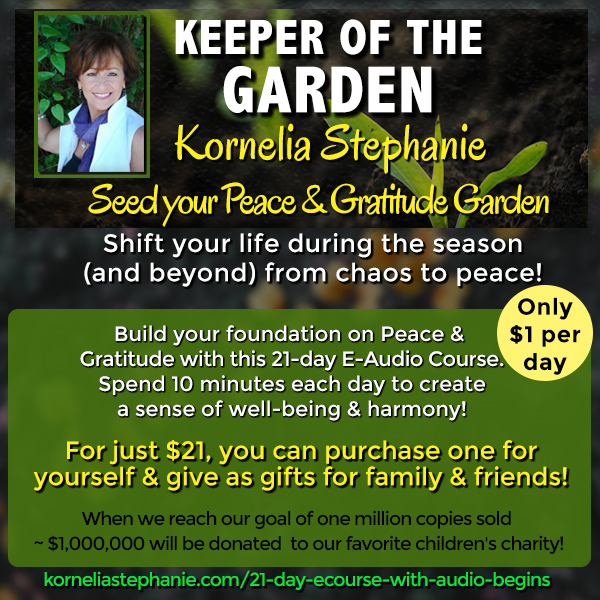 Empower yourself & Others Through Working With Kornelia. 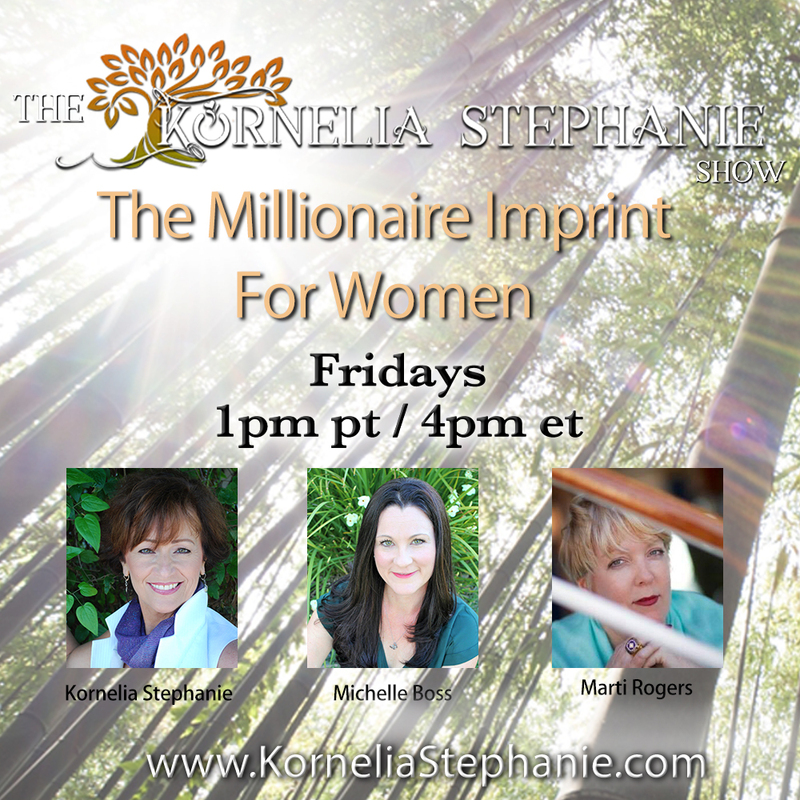 Kornelia offers FREE tools as well as multiple membership levels where you can choose YOUR path to freedom & happiness. She has volunteered to come back to earth to establish a new foundation for a new consciousness for the human race. She is a gifted, intuitive-energy guide, pioneering the land of the new. Kornelia’s work is about building universal wholeness for the planet. She is passionate about humanity’s sovereignty, about maintaining authority over one’s own life as empowered creation. Founder of Empower Network, she empowers people on the path to self-healing, peace, and liberation. She teaches people to embrace their humanity, offering simple, practical tools about how to live, how to heal their lives. Kornelia’s leadership in co-creating the new paradigm with her vibrant online community, engages people around the world to co-create their own universe, their heaven-on-earth, standing for peace on earth through daily practical online messages on how to live in the new world being their own authority. 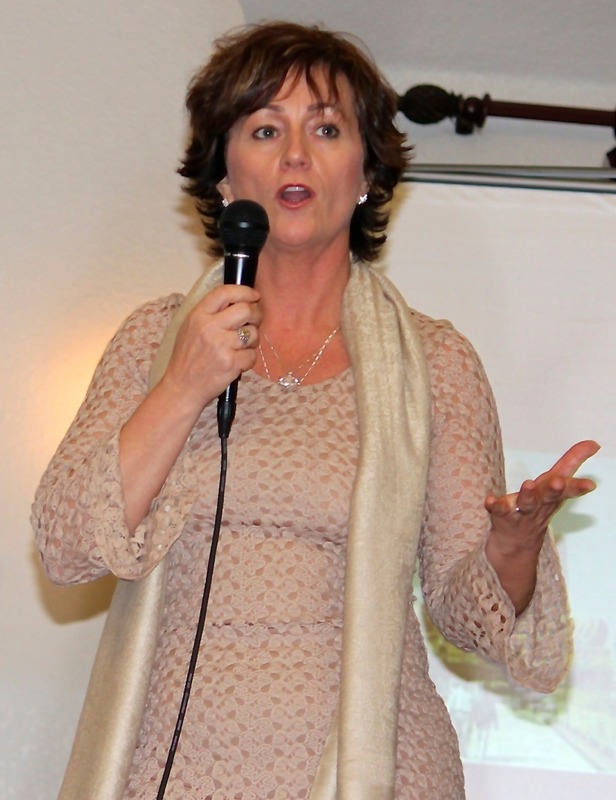 She is a passionate speaker and the author of the book “Peace, the Flip Side To Anger”. She travels the world modeling and speaking about peace as an inside job. Invite Kornelia to come and speak to your audience. They will be offered a chance to reshape their lives by her powerful call to action with her 21-day peace practice and her focus on the 3 top ways for creating inner peace and claiming power in the midst of turmoil. Your true north the direction of your higher power guiding you in building your new world with every thought action and deed in community for community because love is the action and peace is the way. Be sure to go SUBSCRIBE to my YouTube channel to keep up with all of my content Past AND Present! It is all super valuable and you will not want to miss all of the uplifting and inspiring videos, so be sure to hit the Subscribe Button and Join in now! To download the podcast all you need to do is find your favorite Podcast App and search “Kornelia Stephanie”. The episodes will populate upon your search. You can also get the Transformation Talk Radio App from the App Store or go to https://korneliastephanie.com/radio/ . The Kornelia Stephanie Podcasts can be located in both of these places as well. After you have located the podcast your next step is to Download and Enjoy! Support the show - Become a Sponsor!